Please Be a Part of the 28th Annual Cycle for Shelter! 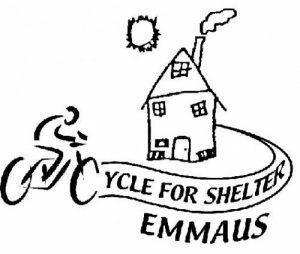 Emmaus’ 28th Cycle for Shelter will feature 4 Routes, 6 rest stops, an amazing cookout at the finish line and FUN! 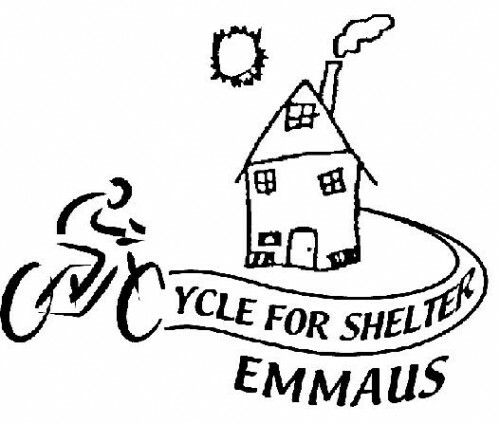 But most importantly, Cycle for Shelter raises critical funds to support Emmaus, a non-profit community development housing organization that provides emergency shelter and affordable housing and support services to homeless and formerly homeless adults, families and children. Since 1985 Emmaus, Inc. has served more than 25,000 men, women and children Last year alone we helped 3,650 people—and of those 2,229 were children. In fact, the average age for a homeless person in Massachusetts is 8 years old. Want to help make a difference right here in Haverhill? Join this year’s Cycle for Shelter. Please note that this year the start and finish line will be at the Hartleb Technology Center at Northern Essex Community College. Also this year, there has been added a new 40-mile route so riders can now choose between the 100-mile, 62-mile, 40-mile and 20-mile routes! Couldn’t make last year’s Cycle for Shelter? Or want to relive the fun. Click here to watch an amazing video, shot and edited by Larry Warfield. We are grateful to all our cyclists and volunteers who believe in our mission. Thank you for making a real impact on the lives of those facing homelessness. Check out our Facebook page for updates on this year’s Cycle for Shelter.